According to Flipboard, the technology category is one of its most-read sections. 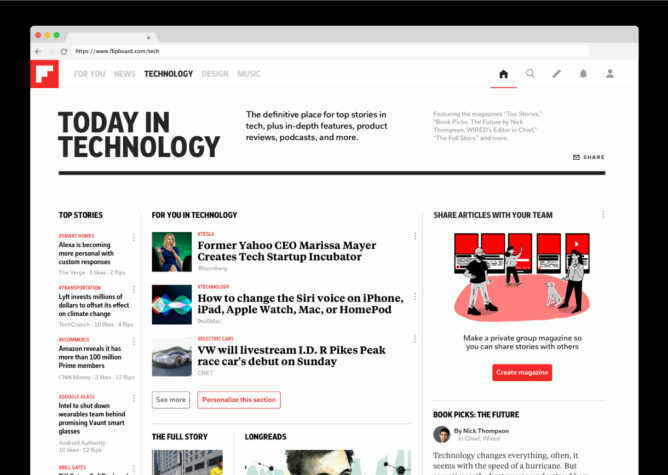 So, it's giving the tech feed a redesign with new features and more content. It's rolling out now to everyone with a personal magazine in the technology category. A major part of the new tech section is the content Flipboard presents. There will be more curation by the editorial staff, including podcasts, long-form articles, and regular stories from the likes of The Wirecutter and TechCrunch. On desktop, you can also view your tech magazine in high-density mode for a quick overview without a bunch of scrolling. Alternatively, there's a new daily tech briefing that you can have delivered to your email. 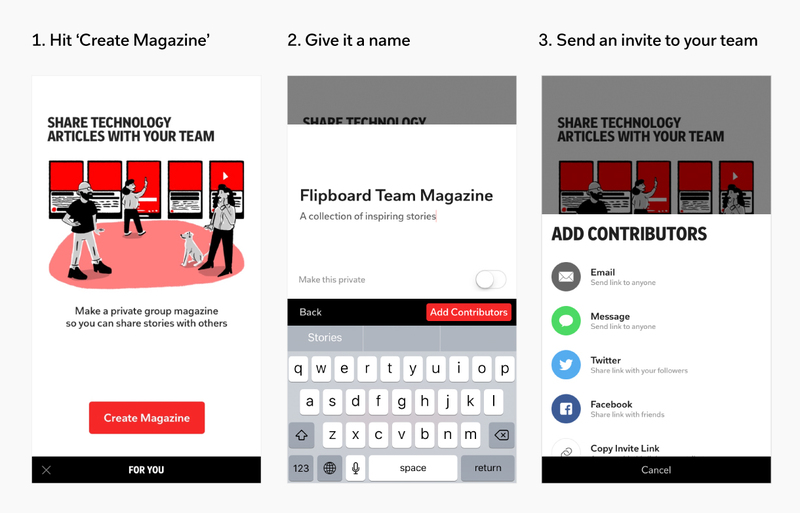 For those who work in tech, there's the option to create a private team tech magazine. You can share important stories, add photos, and even let people leave comments and questions in the feed. In the non-team feed, you can still personalize the content by adding new subjects. The new app version is live in the Play Store if you want to give it a shot.